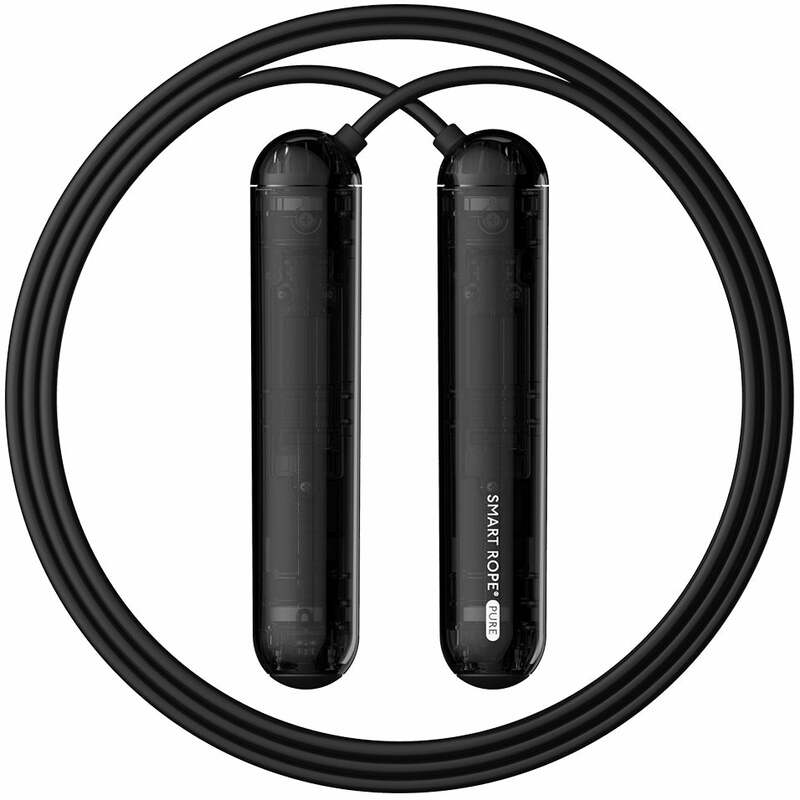 Smart Rope is an LED-embedded jump rope that displays your fitness workout data in mid-air, as you work out. - 23 LEDs: High quality, bright LEDs display your fitness data clearly, even in bright rooms. 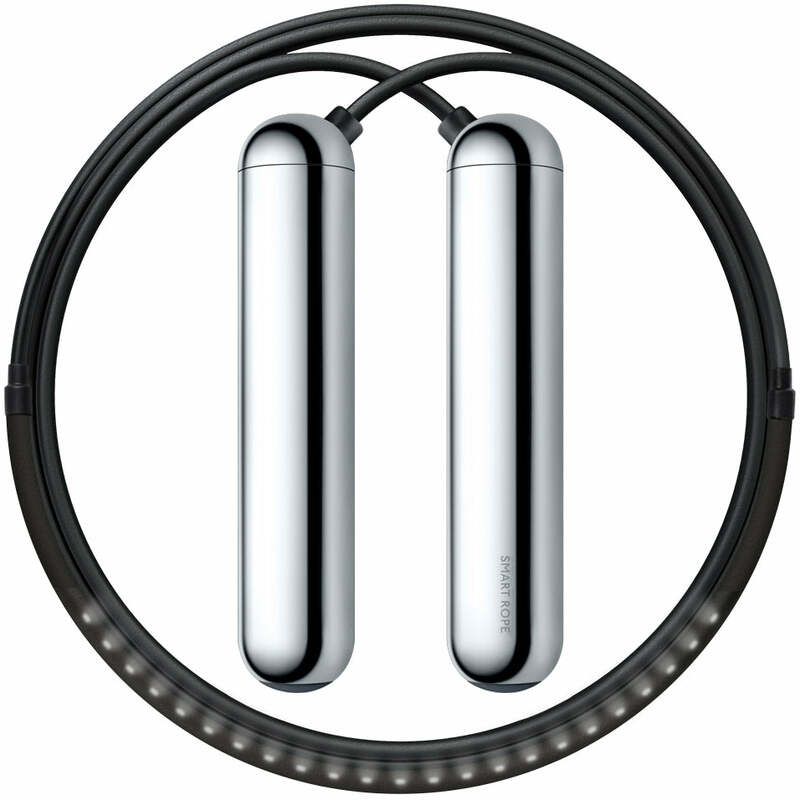 - Four Characters: Smart Rope displays your workout jump count up to four digits. - Smart Gym: Sync to the free Smart Gym mobile app to track jump count, calories burned, work out times, and interval training. 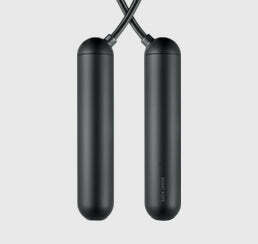 Smart Rope PURE is a faster, stronger, and smarter connected cardio workout experience. - Adjustable: PURE features an adjustable jump rope length. - One-time sync: Smart Rope stores up to 100 sets of fitness workout data and syncs to Smart Gym. 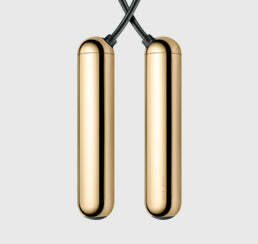 - No LEDs but longer battery life: 2 hours of charge and 45 hours of jump rope use. It's fun and good Arnold reviews Smart Rope for..